Whether it's a mountain, swamp, or just grassland, landscapes are one of my favorite things to take pictures of. As with most photographers, I get up very early in the morning, stay up late at night or both just in the hopes that the sun and maybe some clouds will show me something a little out of the ordinary. On this page you will find a variety of different landscapes from around the world. 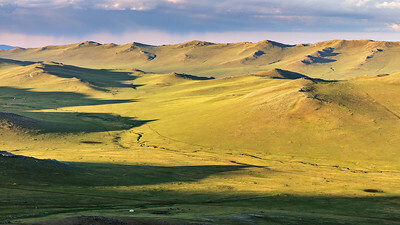 The Mongolian landscape just before sunset. 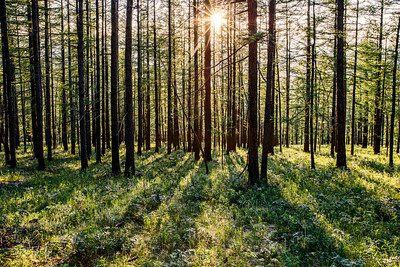 The late evening sun peak through the trees of a mountain forest. 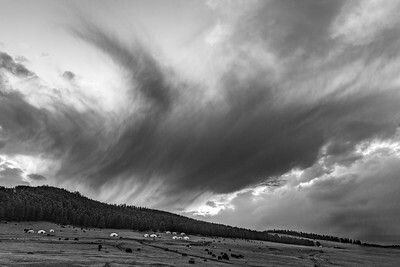 Dramatic sky over a group of gers in the grasslands of Mongolia. 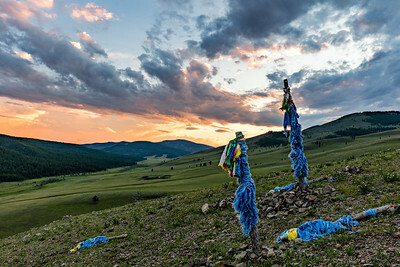 Prayer flags wrapped around some poles placed on a hillside in the grasslands of Mongolia. Morning sun illuminating the grasslands of central Mongolia. Sunrise over the mountains in central Mongolia. 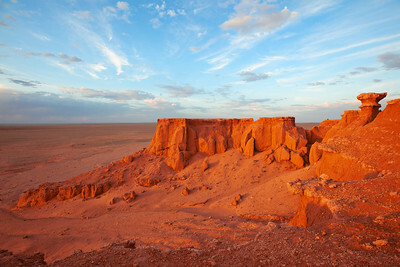 The Flaming Cliffs also known as Bayanzag in the Gobi desert in Mongolia where many dinosaur fossils have been found. 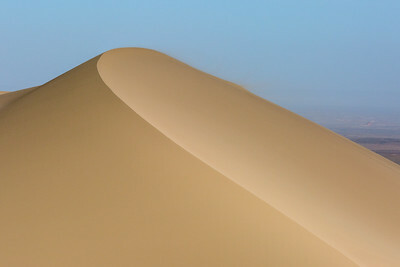 An almost abstract view of the Khongoryn Els sand dunes in the Gobi Gurvansaikhan National Park in Mongolia. 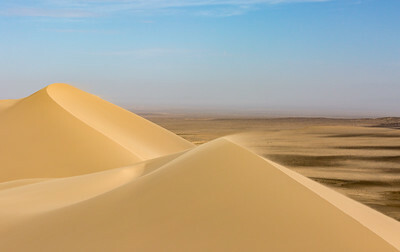 A couple of sand dunes and dry Gobi desert extending out beyond the Khongoryn Els in the Gobi Gurvansaikhan National Park in Mongolia. 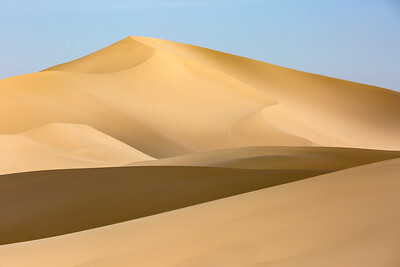 Show the smooth lines of a single sand dune on the Khongoryn Els in the Gobi Gurvansaikhan National Park in Mongolia. 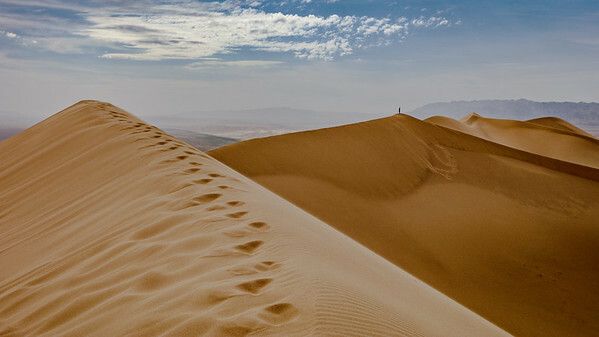 Closer shot of tourists standing atop the dunes of the Khongoryn Els in the Gobi Gurvansaikhan National Park in Mongolia. 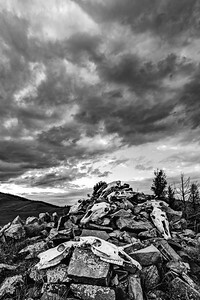 Panorama of the the Khongoryn Els in the Gobi Gurvansaikhan National Park in Mongolia. One person standing atop the Khongoryn Els in the Gobi Gurvansaikhan National Park in Mongolia. 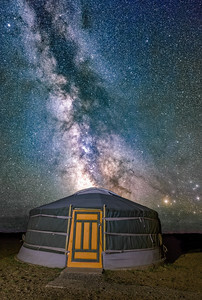 The Milky Way seemingly streaming out of a ger in Gobi desert in Mongolia. 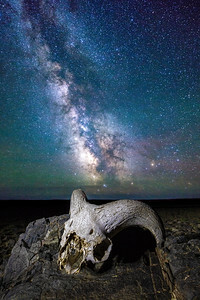 The Milky Way illuminating the dark skies above the Gobi desert. 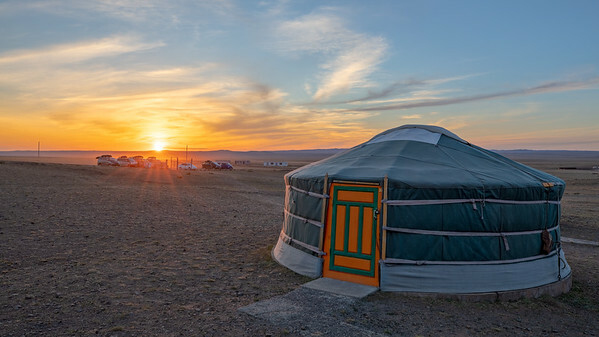 The orange sky of the setting sun at a ger camp in the Gobi desert. 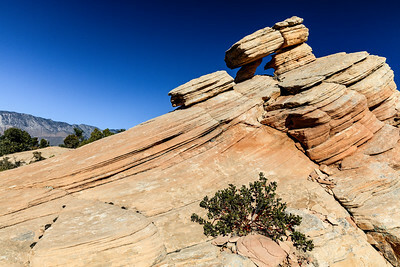 Small arch in the Yant Flats of southern Utah, USA. 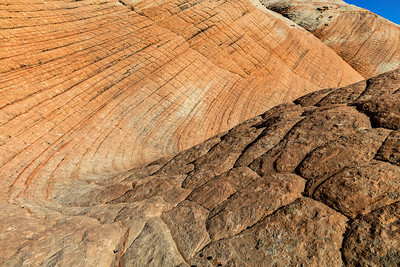 The flowing and striped sandstone of the Yant Flats in southern Utah, USA. 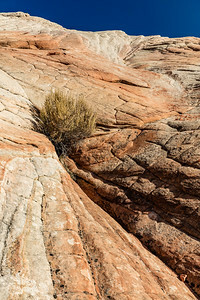 A shrub trying to survive in the sandstone rock formations of the Yant Flats in southern Utah, USA. 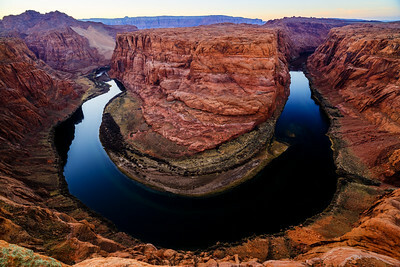 Bend at the western end of Waterholes Canyon just after sunset in Arizona, USA.